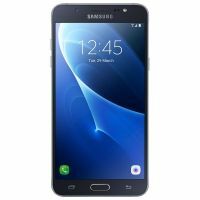 Galaxy J7 (2016) has Super AMOLED HD touchscreen that provides you with the best display. The screen also comes with a resolution of 1080 x 1920 (FHD) witha color depth of 16 million. The J7 has F1.9 lens that helps to take bright images even in low light settings. It has 13MP rear camera & 5 MP front camera. 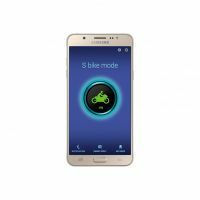 S bike mode is another important feature of this phone. To Recieve updates and possible rewards for Samsung Galaxy J7 (2016) White please sign in. To Recieve updates and possible rewards for Mobile & Smartphone please sign in.